Each year on the first Monday in August, Hope House takes over the St. Croix River! 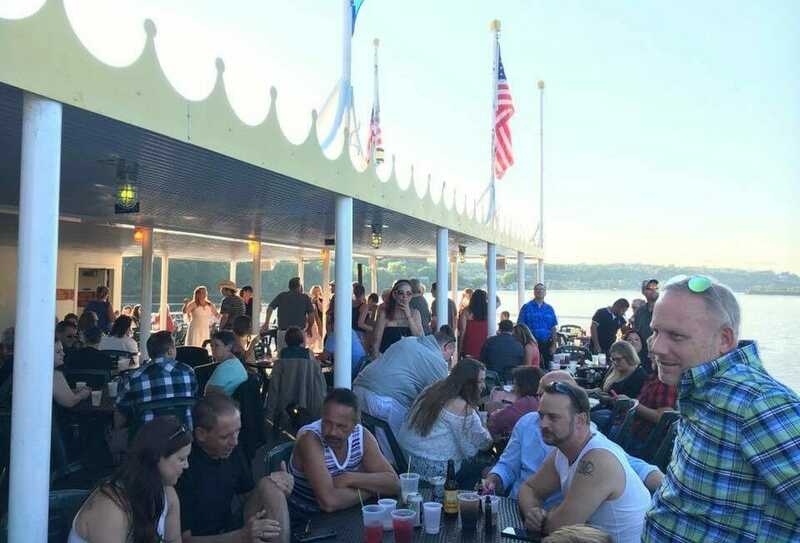 The Scott Zahren Memorial Cruise – Cruize for a Cauze, is a casual cocktail affair with live music, dinner, and dancing. Now in its 22nd year, the cruise is one of “THE” summer parties to attend in the Valley. Over 300 people attended in 2017, and we expect an even larger crowd in 2018. 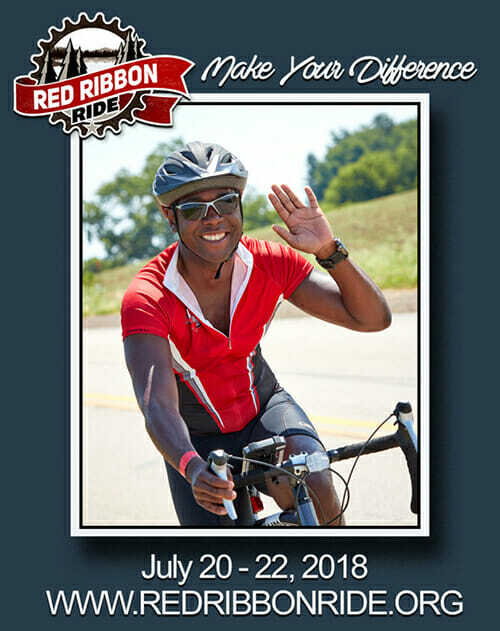 Red Ribbon Ride 2019 is a fully supported 3 day, 200 mile bicycle ride from Minneapolis to Duluth, to raise vital funds for HIV/AIDS services, treatment, prevention and awareness. This year’s Ride will be held on August 16 – 18, 2019, traveling from Minneapolis to Forest Lake, Camp One Heartland Center, and ending in Duluth. Whether you are first time participant, experienced veteran, looking for a physical challenge, cycling through Minnesota or have a connection to the cause the Red Ribbon Ride is for you. Join us. Make your difference.